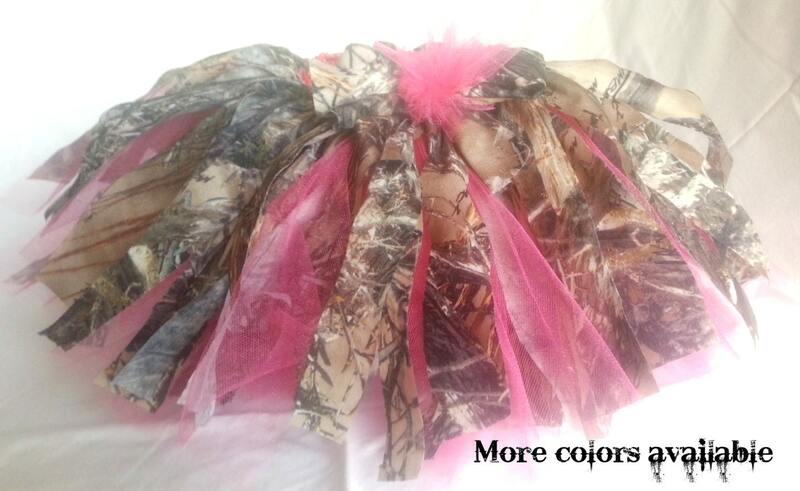 New design fuller hunting tutu with your choice of length and choice of tulle color. 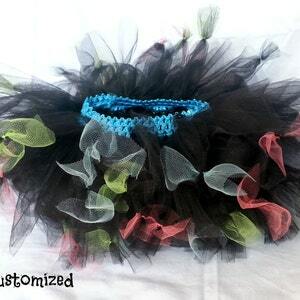 I also can get other colors if the one you are looking for is not available just send me a request with what you are looking for. 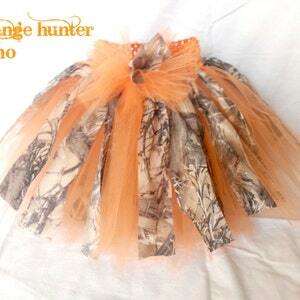 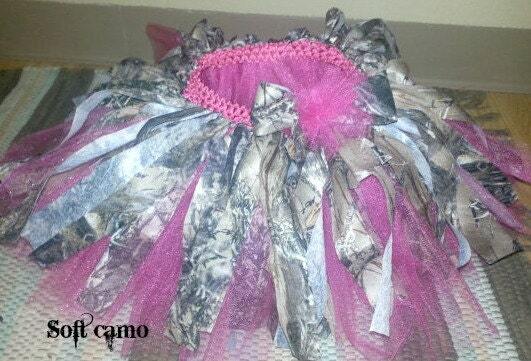 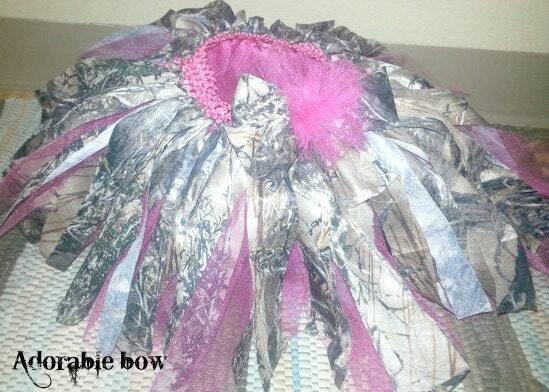 Your little one will be ready for hunting season in this adorable tutu. 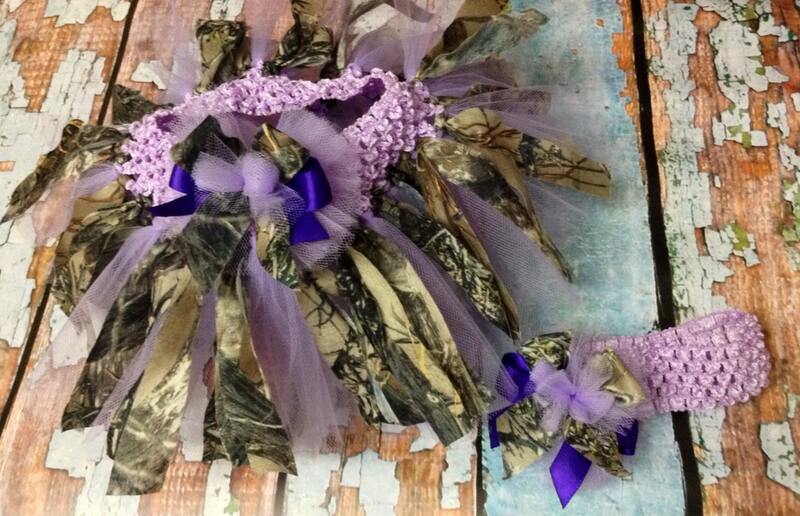 Matching headband also available in our shop. 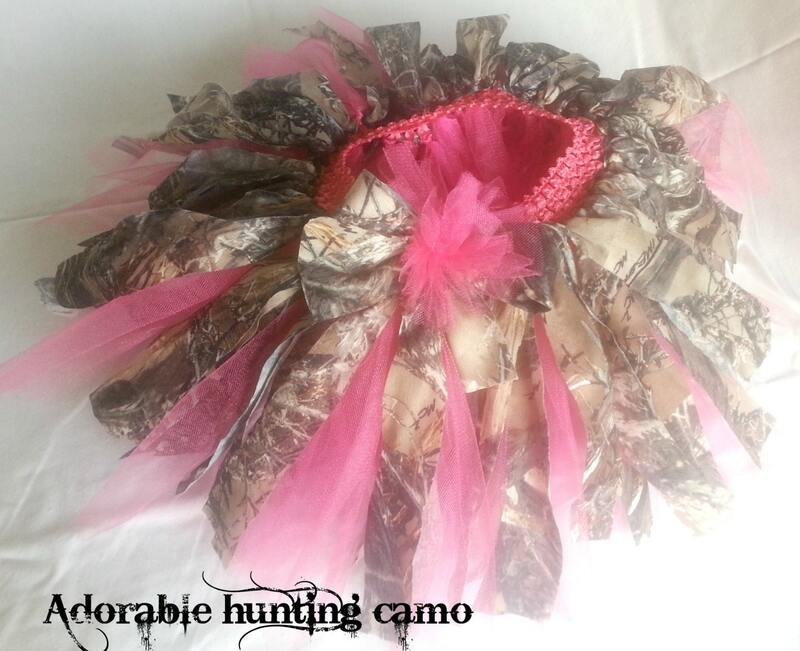 Camo design may vary slightly but will still be a hunters camo. 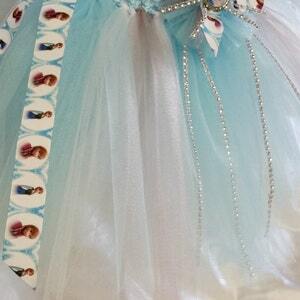 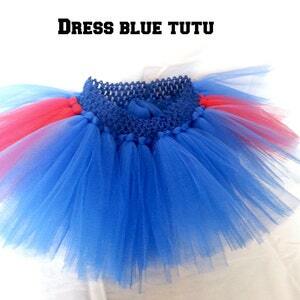 Girls dress blue tutu perfect for many occasions.